the faces in the photograph are fading. and i can’t believe it looks so much like me. for its been 10 long years today since i left for old cork station – saying i won’t be back ’til the drovings done. 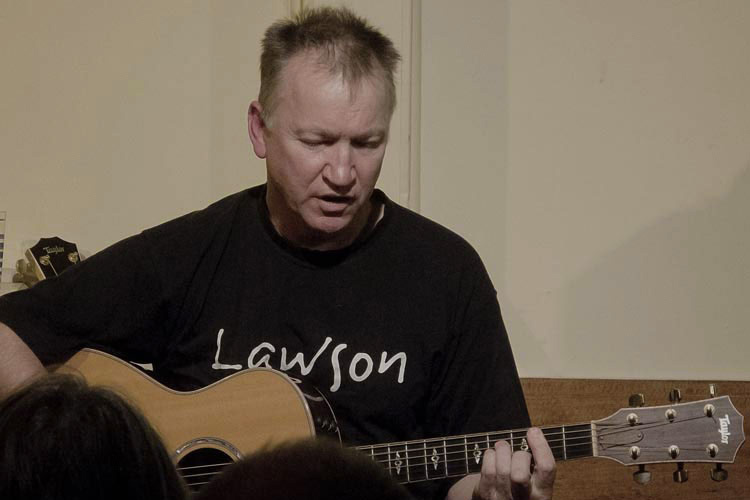 Hugh McDonald is one of Australia’s most enduring and successful musicians. He is a singer and virtuoso multi-instrumentalist who toured the world as a member of Redgum – one of Australia’s most significant bands. Hugh records local and international artists at his studio in Melbourne and takes his songwriting expertise into schools for primary students of all ages. New skills are introduced to form positive creative expression for the emotional benefit of those that actively partake. Performances happen either privately or in a public setting as solo, with an acoustic trio or alongside his long time friend John Schumann in the band The Vagabond Crew. 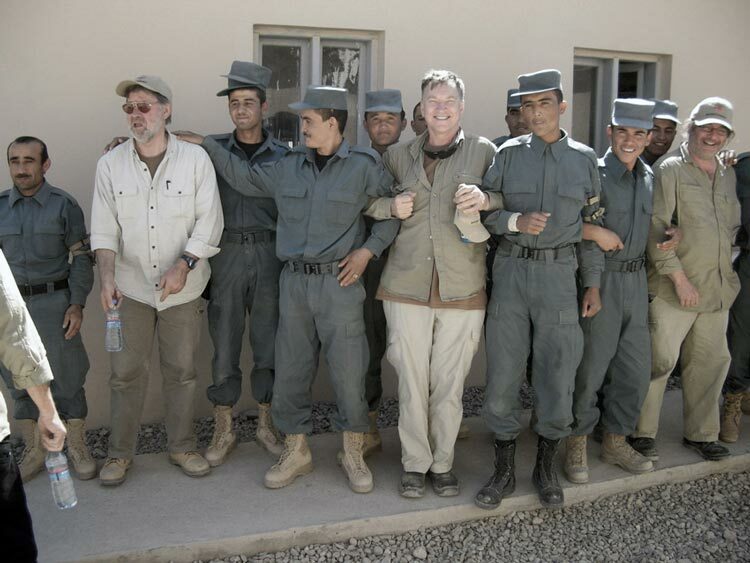 The band has toured Vietnam, Timor Leste and Afghanistan performing for the Australian troops. Stay connected to the latest activity via this blog page or connect up via facebook.